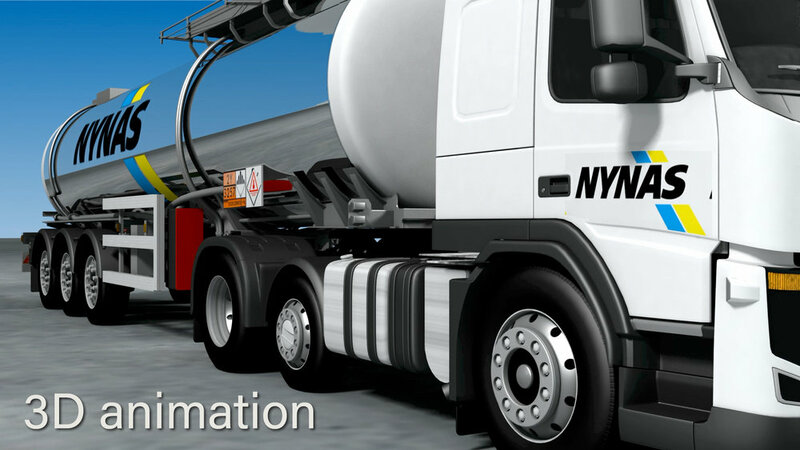 In 2011 CVT were commissioned to produce a safety induction video programme aimed at tanker drivers to encourage safe delivery of bitumen, a dangerous substance when transported at elevated temperatures. We’ve recently completed an update which required some additional filming on location at Eastham Refinery, plus special effects were used to avoid having to re-shoot large sections of the programme. This was extremely cost effective for the client who was delighted with this solution and the end results.